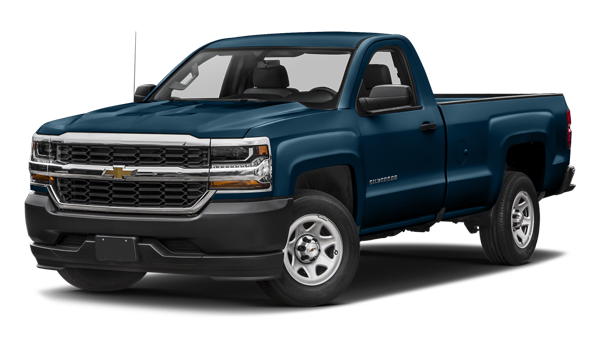 If you’re shopping for a capable light-duty work truck that can deliver the kind of V6 or V8 performance you need, then you’re smart to compare the 2018 Chevrolet Silverado 1500 vs. the 2018 GMC Sierra 1500. Both are workhorse trucks; they just fit different needs. Compare the Sierra 1500 vs. Silverado 1500 here. North Pole drivers looking for plenty of features to customize their ideal work truck may turn to the Chevy Silverado 1500. 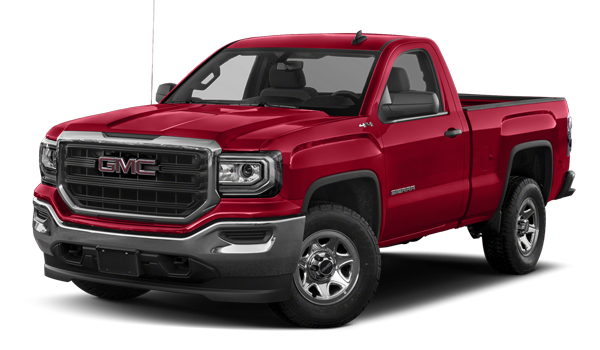 However, the GMC Sierra 1500 offers plenty of customizability within those four trim options, including crew cab, double cab, and regular cab configurations. These cab options also include different box options, as well! When comparing the Sierra 1500 vs. Silverado 1500, North Pole and Fort Wainwright drivers will find that both the Sierra 1500 and the Silverado 1500 are reasonably priced – and competitive within the segment more generally. The 2018 GMC Sierra 1500’s Denali trim is ideal for a luxurious drive down George Parks Highway to, funnily enough, Denali National Park. With navigation, wireless charging, and a Bose stereo system standard on this trim, the Sierra 1500 offers high end connectivity. When comparing the Sierra 1500 vs. Silverado 1500, however, Fort Wainwright riders will enjoy the Silverado’s massive 8-inch touchscreen. So, both trucks dominate the connectivity and interior department! Compare the Silverado further, and then get behind the wheel of either a 2018 Chevrolet Silverado or the towing-tough 2018 GMC Sierra today. Contact Chevrolet Buick GMC of Fairbanks for further assistance about how these trucks stack up against the competition, and then schedule a test drive today.